Okay guys, recently I made a post on CLICKBANK AFFILIATE "How to create one for Yourself on Unsupported Countries" I am very much excited to tell you this after doing research here we are! 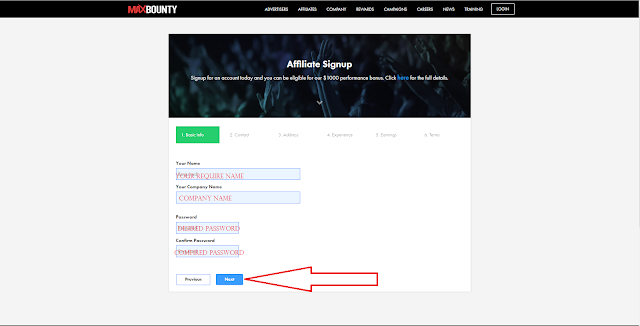 Today, I will disclose to you a simple way that will help you to quickly approved MAXBOUNTY. 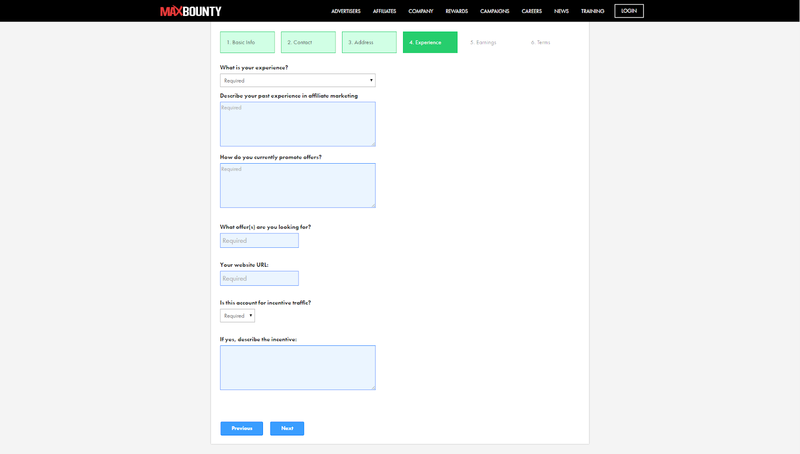 You really excited to get passed on maxbounty? 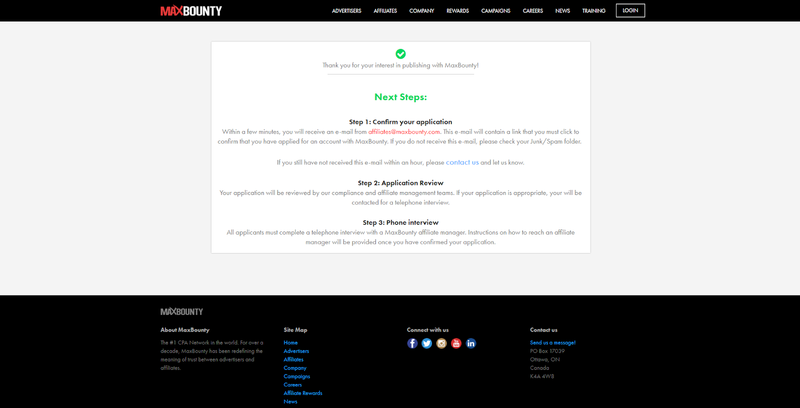 Yeah, its so much excited to get accepted on MAXBOUNTY, mostly when you had a successful and great interview through the phone call. Pretty damn cool right? But, before then, We are going to learn little about MAXBOUNTY. Before you set your mind up to work with them. MAXBOUNTY happens to be one of the most recommend CPA network that converts very well. But, the issue here is that they're so desperate to get approved by them as a beginner. Which means you should have CPA experience before intend to apply in this network but, that is why I made this post to quickly get approved by them. So, you have been into this network for so long? (CPA marketing) And I believe you might know much what CPA marketing is? I strongly recommend you to go deeply into this article to know more cleared IDEA about CPA MARKETING. Follow this blog post step by steps, and I can assure you 98% for finding it so much easy to get approved within an hour. So it's not gonna be so tough using this same method. 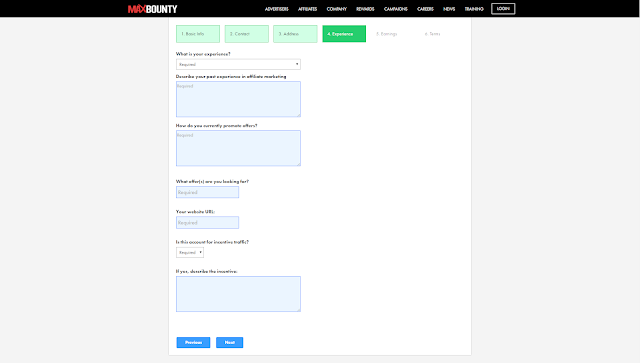 Just follow my steps and get passed on maxbounty easily, in a short time. Key to Quick Approved on "MAXBOUNTY" easily. Thus in this post, I will break every single stage into reasonable steps for easy followed! Goto www.maxbounty.com to make an account. After click on the provided link, you will be redirected to this page. 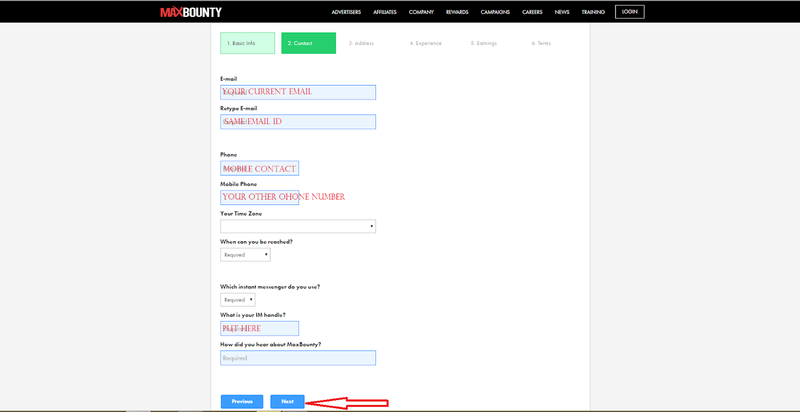 Click on "JOIN MAXBOUNTY NOW"
I strongly advise you to take this place severe follow every single step here. Click on the "NEXT" Botton. What offer(s) are you looking for: ( GAMING, HEALTH, WEIGHT LOSS, EMAIL SUBMIT. Mark all box and click on "FINISH." Now, open the new tab and log in the mail ID you provided while creating MAXBOUNTY ACCOUNT. Here you will receive an email that contains a link. Just click on the link to "VERIFY" You have two processes to perform here, after confirming your email, MAXBOUNTY will send you one another mail like this, "Now, You’re very close to getting approved on it." Here you can see the phone number +16138343955 x244. The provided Mobile Number, you need to call the number by using your phone you offered, So first call on "+16138343955" this number after Robot receive the call just type your extension number ( +244 ) It’s my manager Extension number. You will find your manager Extension on +16138343955 x( Here ). 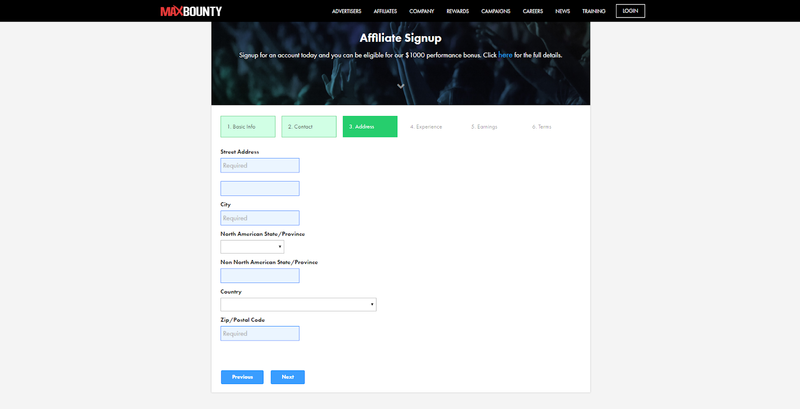 Hi, My name is "YOUR NAME," And my affiliate id is ( xxxxxx ) I applied on maxbounty just a few minutes ago. Please check my application. Then, they will further ask you some question like this, Please, read this very carefully. 1. 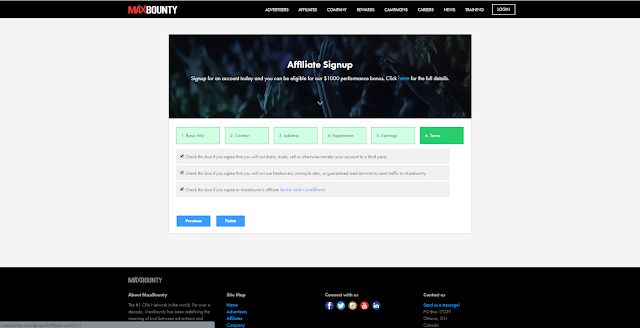 How long have you been working as the affiliate? Ans: I am working with affiliate marketing since 2015. 2. Which network do you work With? Ans: I am working with JVZOO and CLICKBANK. 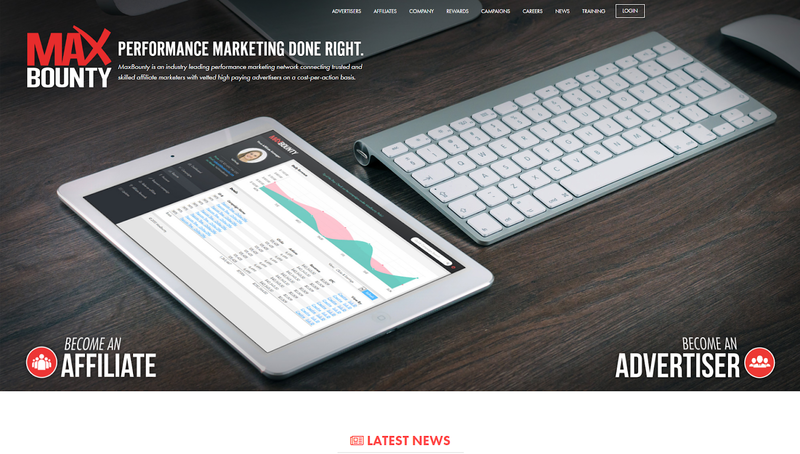 Also, I am also working with Neverblue, Adsmain, Clickdealer. 3. What is your AM name on Adsmain? Ans: Ok, sometimes they will ask you like such a question. To know if you're telling the truth. You can there write down all "AM’S" name on a paper before calling them. 4. How do you promote offers? Ans: I am a PPC marketer. I usually use BING ADS, Google Adwords and Facebook to run my ads. But I am right in Facebook marketing, I collect Interest/Pixel based on my offers, and then I run my campaigns. I am also involving in doing Email Marketing, and I have over 60K Email based on Weight loss niche. I collected those Email by using my landing pages. I also do run ads on PPV network which is 50 on Red. 5. Why you choose Maxbounty? 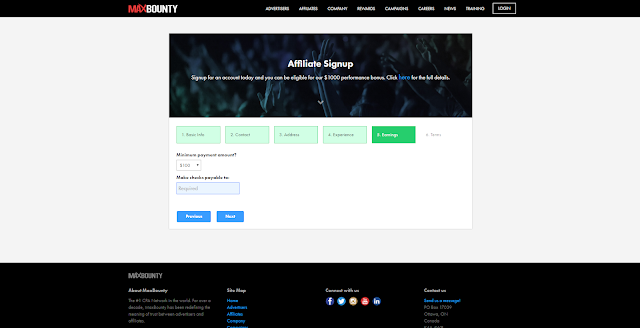 Ans: I discover Maxbounty is the number one CPA marketplace and they have tons of amazing offers that I am looking for. 6. Which offers are you looking for? SPECIAL ADVICE: Make sure you speak English very well fluently in expressing. Talk slowly and before calling them memories this, LOL! 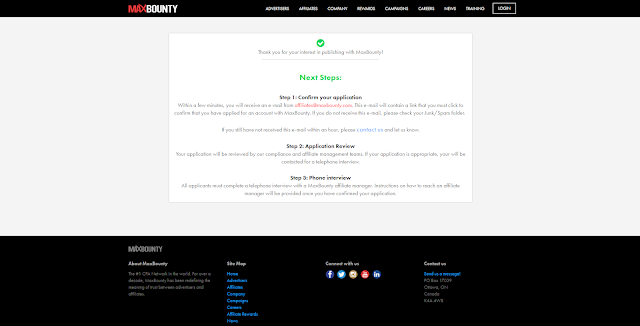 After concluding all these steps, correctly they will approve your application. That's it! Isn't so simple? Have any question in regards to this articles? Please use the comments box.